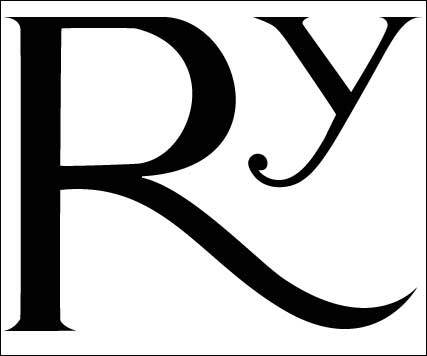 I’ve drawn up the Romilly logo in Adobe Illustrator and I thought other owners might find it useful. I’ve provided links to files here in Illustrator 10 and Adobe Acrobat .pdf format. As these illustrations are vector graphics these can be re-sized without losing resolution and can be used to produce vinyl lettering, or whatever of any size.